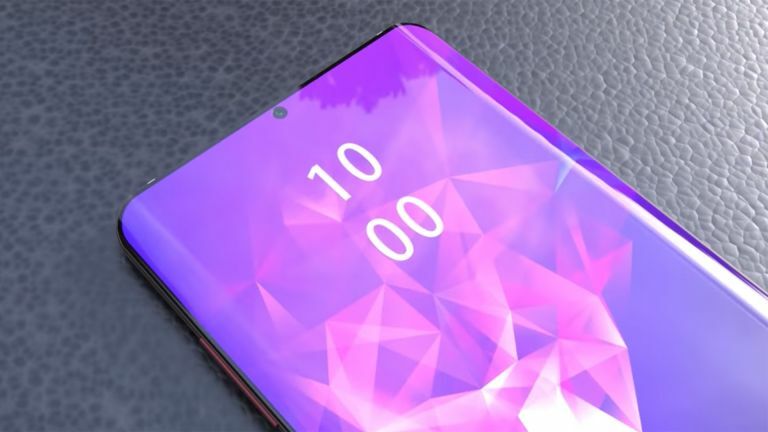 The Samsung Galaxy S10 display may have just been revealed, or its bezel at least – well, the lack of bezel. A new reveal has shown just how a true all screen display should look and we could see it released soon. Ever reliable leakster Ice Universe has tweeted a video showing off a screen protector that he says is for the Galaxy S10. Check it out below. As you can see the bezel is virtually not there, it's probable barely enough to attach the screen to the device. As previous rumours have suggested, this is the screen we're expecting on the Galaxy S10. Will the front-facing camera be built into the display, hidden behind the glass somehow? This remains to be seen. But after Samsung officially showed off a display with no camera notch or dot in sight, we are definitely expecting something impressive. There could be a slide up rear camera as has been shown off previously in the Honor Magic 2.